Our fresh crabs are picked just for The Lobster Trap! Our frozen Alaskan King Crab legs and Snow Crab clusters are restaurant quality products. They are guaranteed to be delicious! Golden Crabs ~3lbs+ each Check for availability. 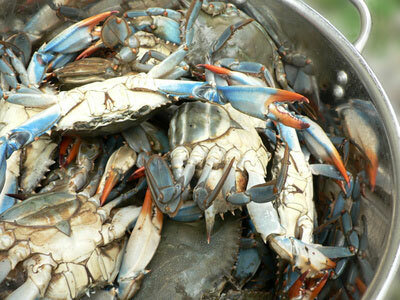 Dungeness Crabs ~1.5 – 3.0 pounds each Check for availability. Jonah Crabs — Check for availability.